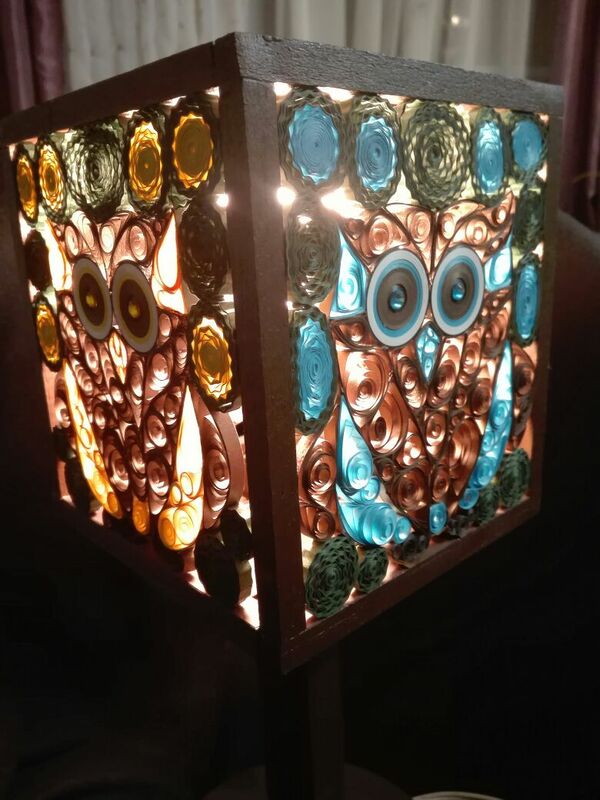 These lampshades can be used for any livingroom or bedroom. They are very decorative and made from wood and paper. 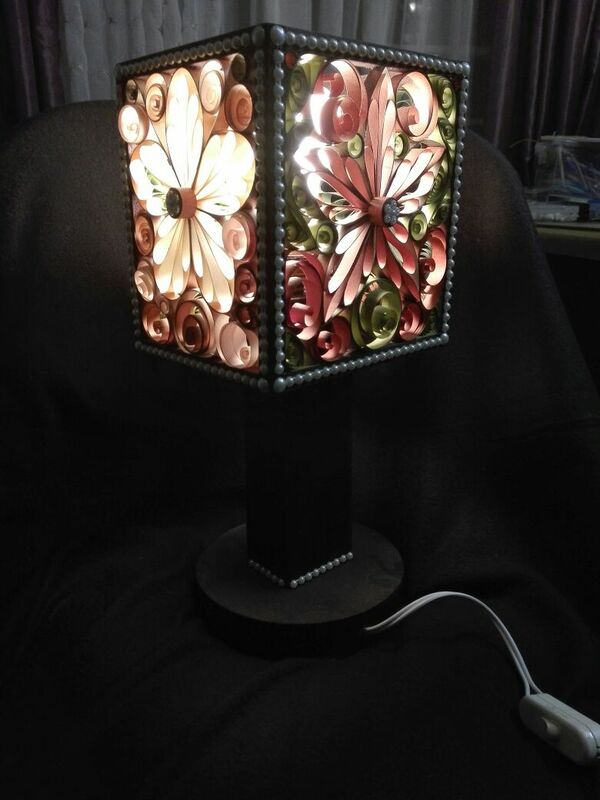 These unique lamps cannot be bought anywhere else and the theme of the shade can be changed upon request.